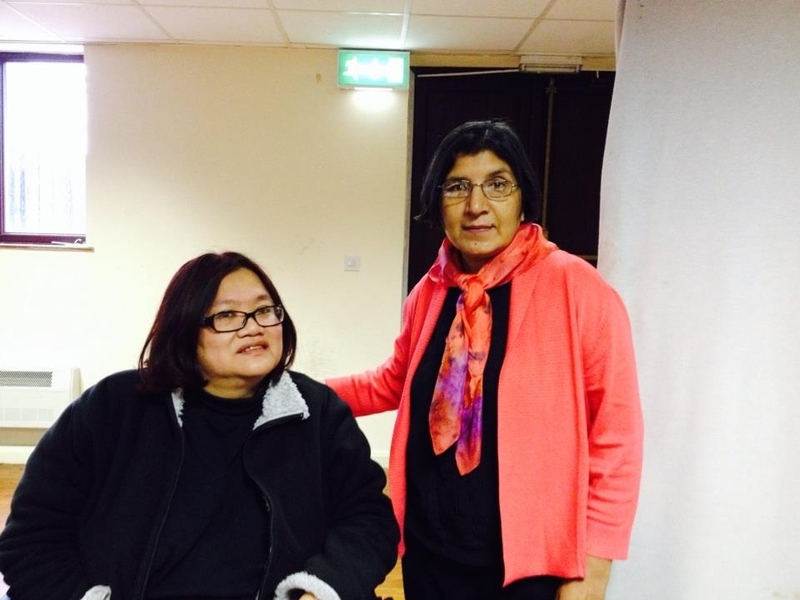 Sisters of Frida was invited by Eiman to join other Muslim women NGOs to attend the consultative meeting and meet with the UN Special Rapporteur on Violence against Women, Rashida Manjoo, at the Central Mosque in Leicester. We had prepared a pack and briefing paper with a short oral presentation. There were about 20 different NGOs and we presented our concerns to her. It was good to meet her and the other women, some of whom wanted to collaborate with us in the future! A useful resource in connection would be the Rights of Women which have produced a number of information sheets on legal issues affecting women.